In today’s competitive job market, there is a lot of competition for jobs. And these jobs require degrees. But in today’s fast-paced world of mobile phones and internets, who has time for that! No one! But now, we all do. 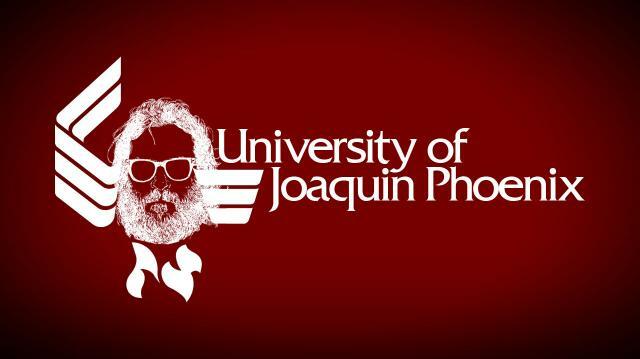 Welcome to University of Joaquin Phoenix!